“A month ago, I started reading: ‘Ruben Neves, £100 million (€112 million).’ That is not going to happen. We are not going to pay £100 million for a holding midfielder. Email “'A month ago, I started reading: "Ruben Neves, £100 million." That is not going to happen'”. 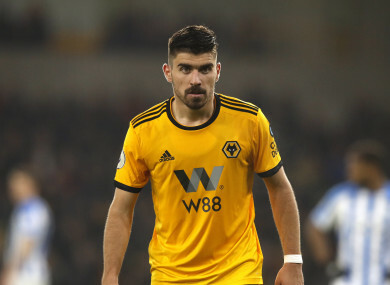 Feedback on “'A month ago, I started reading: "Ruben Neves, £100 million." That is not going to happen'”.